Trium Analysis Online provides an easy-to-use platform for the management and execution of large-scale clinical studies. Trium’s software and application services enable effective analysis of medical data. Trium develops and markets decentralized online monitoring systems for in-patients and mobile solutions for distance support of patients - anywhere - at any time. Trium Analysis Online is involved in numerous medical research projects with time-critical and security-relevant data. Trium incorporates the experience gained from these projects into product development. Biopharma Excellence provides targeted drug development and regulatory consultancy for biopharmaceutical products with the focus to create sustained value. We prepare tailor-made integrated development plans considering all technical product aspects as well as all regulatory requirements – everything that you need for streamlined development and commercialization. Our team consists of renowned experts with both agency and industry background. We have a strong track record in successful conduct of scientific advice meetings as well as the preparation of important regulatory submissions. MyData-TRUST supports the Life Sciences Industry in leveraging Data Protection compliance. Unique combination of IT, Legal and Clinical experts providing a full coverage of services dedicated to Life Sciences with strong Data Protection expertise: consulting, implementation and solution for GDPR, HIPAA and Privacy Shield. 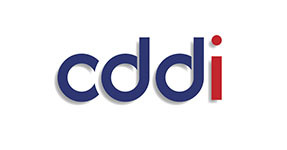 cddi is an international biotechnology and pharmaceutical consulting company, offering a full range of services from product development through to regulatory approval. We are a structured company, run by senior Industry professionals, and partners with whom we have worked extensively, ensuring commitment, continuity and delivery of objectives. We have a proven track record in reducing time lines cost effectively. Drug Development Consultants: EBD Group, Inc. 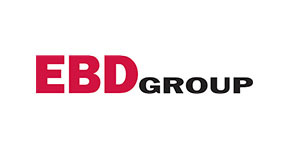 Founded in 1993, EBD Group is an international life science consultancy with offices in California, Munich and the UK, providing Business Development and Drug Development services to pharmaceutical, biotechnology and medical device companies. EBD’s consultants have strong pharmaceutical and biotechnology backgrounds, and the Group’s services have helped numerous US and European life science companies form a productive bridge between the two continents. 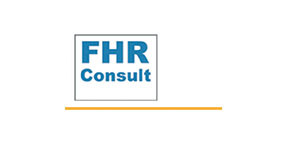 FHR Consult offers a diversified range of expert and hands-on consulting support for biotech, VC and pharmaceutical companies in the areas of partnering, licencing, strategy, management, financing and competitive intelligence. The focus is centered particularly on all aspects of research, development and commercialization of biologicals such as antibodies and other targeted medicines. We work with an international network of partners and experts to give you the broad coverage, quality advice and tangible support you need for risk-balanced, fast decision-making in complex corporate processes. Our mission is life-science consulting to make your vision possible. 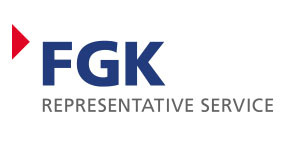 FGK Representative Service GmbH acts as a legal representative for pharmaceutical and biotechnology companies which have no subsidiary within the EU and which submit regulatory applications to the European authorities. The Clinical Trials Directive (2001/20/EC), implemented May 1, 2004, requires that a legal representative of the sponsor be established in the EU for all clinical trials conducted in the EU. This is why it is no longer possible for a company outside the EU to conduct a clinical study without an entity representing them in the EU. Directive 2001/83/EC requires that for a marketing authorization application in the EU the applicant has to be established in the EU. product from the EMEA must be established in the EU. 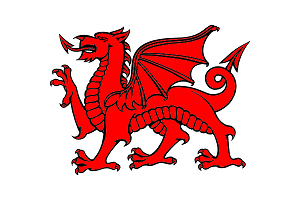 The Dragon Consulting Group comprises medical device industry experts with more than twenty five years experience in the field of clinical study management. Through affiliations with practicing physicians the Dragon Consulting Group can provide world class expertise in clinical study endpoint management. A network of technical and strategic experts develop clinical and regulatory strategy and provide world class clinical study management through first into man and early stage studies to post approval studies in Europe and the United States. Unlike other major Clinical Research Organizations, the Dragon Consulting Group is structured in a way that allows to offer a broad range of development resources without the high overhead often seen with others.